Brewer cemetery. Farmingdale, NJ. Paul Goldfinger photo © 2014. Re-posted from 2015. Photographers are sometimes drawn to cemeteries because they can be dramatic and lovely. But I rarely see a cemetery in an art gallery—I guess they don’t sell well. In my case, I almost never photograph in a cemetery because it’s depressing. About the only time I get interested is if there is historical context, such as with this 18th century cemetery in Farmingdale. There is something mysterious and brooding about this place. I actually enjoyed walking around there and trying to read the nearly obliterated inscriptions. But this place in Farmingdale, with its lonely setting, sitting forlornly by the side of a country road, seems wonderfully haunting. You know, the Albatross Hotel on Ocean Pathway in Ocean Grove served as a setting for the HBO series Boardwalk Empire. This Farmingdale cemetery would be great for HBO’s True Blood. You can almost see the vampires coming out of the ground during the night to fly into Ocean Grove and seek some juicy jugular veins. If you are ever in Atlanta, be sure to visit Oakland Cemetery. Margaret Mitchell is buried there as are former mayors of Atlanta. 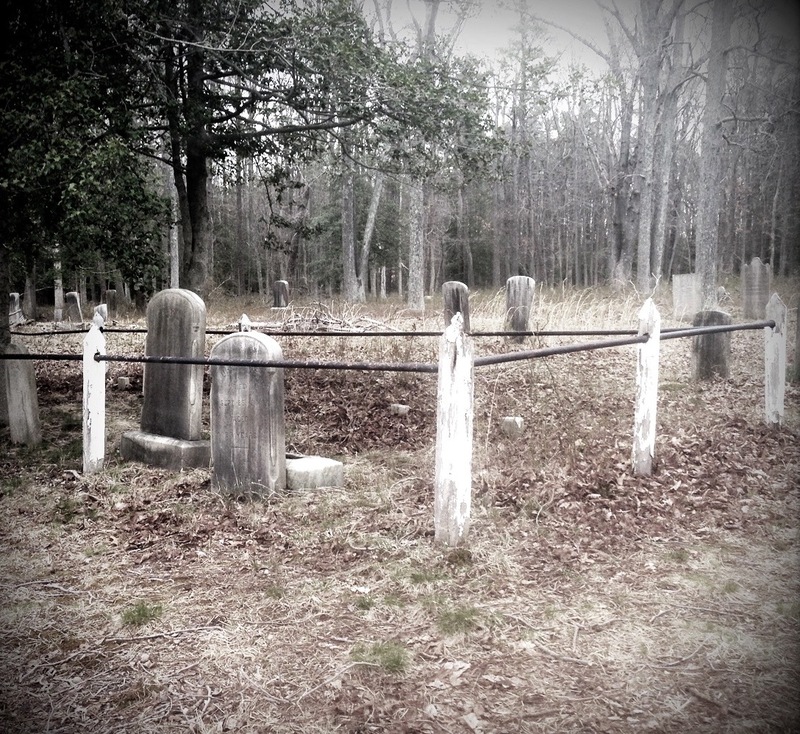 It is a great example of a garden cemetery. In fact, families used to go out to the cemetery and have a picnic on the graves of their loved ones. There are beautiful architectural examples there, too. Pere Lachaise is a beautiful and historic cemetery in Paris. It has been functioning since 1804 and now it has a waiting list. We visited it when our sons were of an age that they were interested in seeing where Jim Morrison (“The Doors”) is buried. Teens still hang out at Jim’s place on permanent vigil. They drink and smoke. One of our sons surreptitiously took a quick swig from a bottle offered by a hippy. We were aghast (not a ghost) and, somehow, he survived. There’s a story behind every grave. I wonder who they were and how they lived their life. A very serene resting place.